February 25, 2016 April 9, 2018 - by Gold Cochin - 2 Comments. We at the typesofchicken.com team try to find as much useful information about keeping chickens as possible and we give our best to share it and combine our opinions with you. This process depends a lot on the time we spend in research. 1. Chicken is not able to taste sweetness. 2. The name of the dance the rooster performs is Tidbitting. 9. If you are afraid of chickens, you have Alektorophobia. 14. 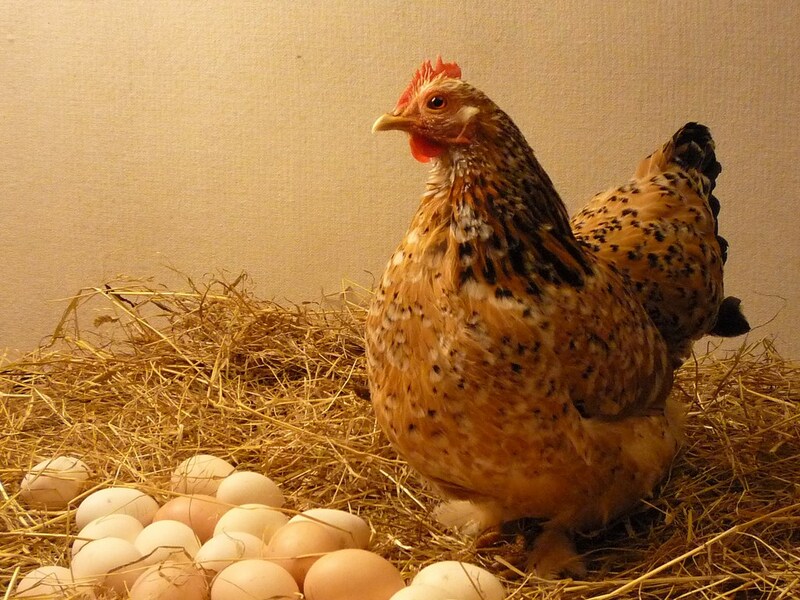 The record number in laying eggs in 1 day by a hen is 7. 15. According to scientists, people started keeping chickens 8000 years ago. 16. There are more chickens in the world than people. 17. Chickens don’t pee, it is mixed with the poo. 19. 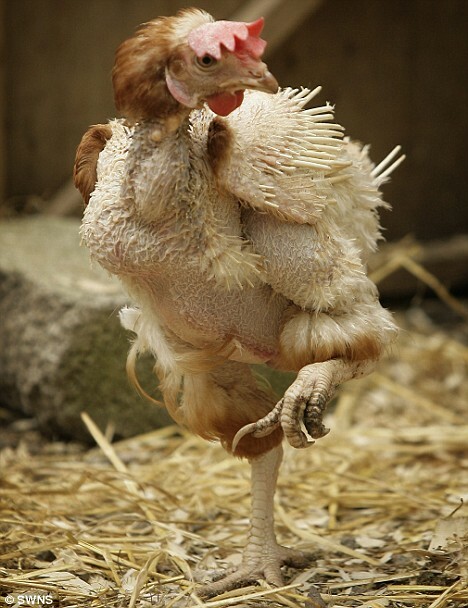 Chickens can feel pain and stress. 20. Chickens love to jump and play in the sun. 21. Hens have exhibited mathematical reasoning. 22. 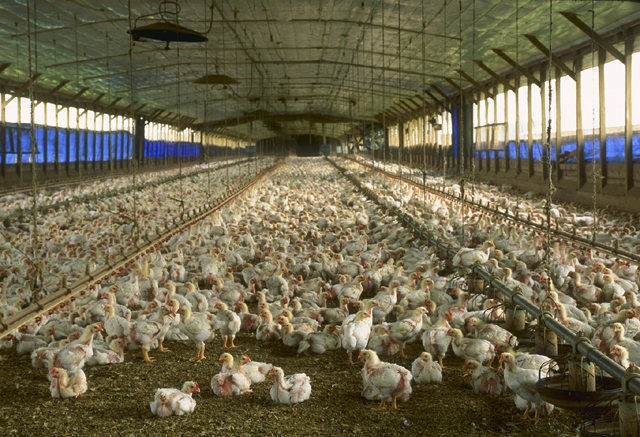 The quality of the chicken coop affects the behavior of the chicken. 23. Every backyard flock of chickens has a leader. 24. Chickens origins come from tropical rainforests. 25. Chickens are the closest living relative to the famous dinosaur Tyrannosaurus Rex. 26. Hens are known to talk to their unborn chicks. 27. The oldest chicken is 22 years old and its name is Muffy. 28. Chicken mourn their dead. 29. The heart of a chicken can beat more than 300 times a minute. 30. Some scientists say that the first chickens were kept for cockfighting, not food. 31. 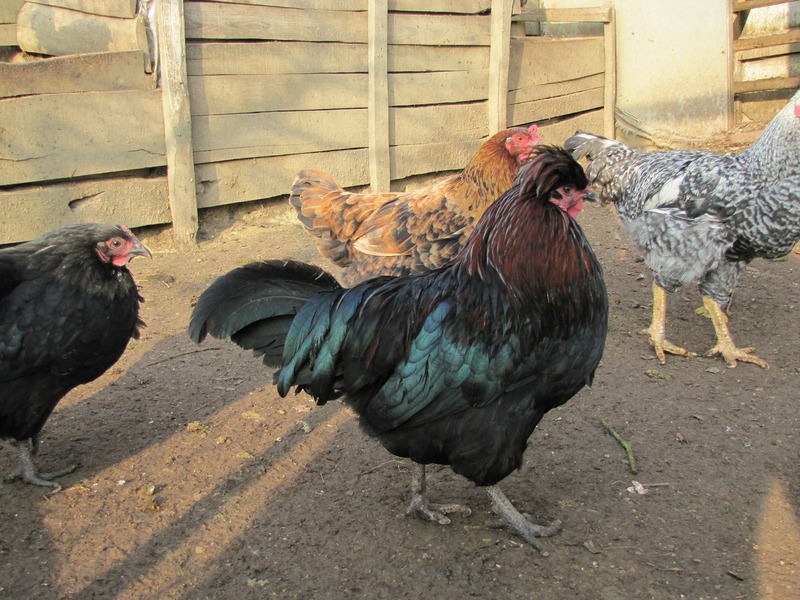 There are hundreds of different chicken breeds around the world. 32. When a female chicken is born it is a chick, then it grows into a pullet and when it gains the ability to lay eggs it becomes a hen. 33. The color of the chicken’s earlobes indicates the color of the egg, red= brown eggs, and white= white eggs. 34. 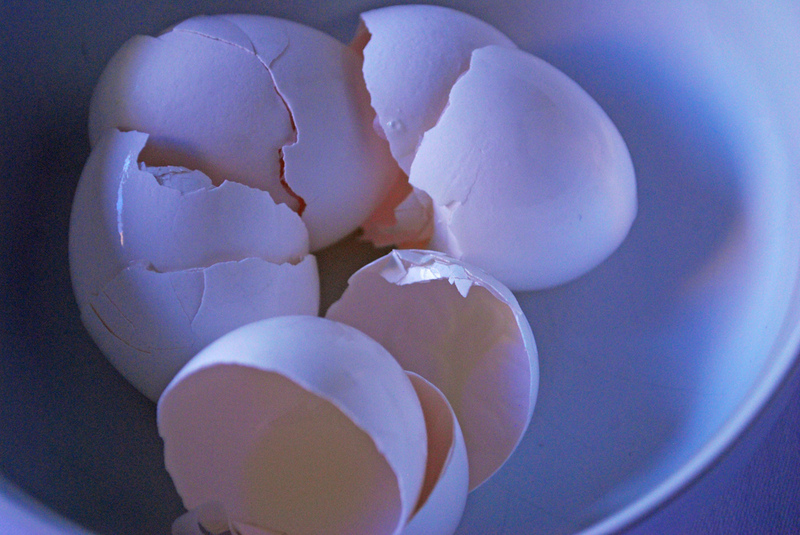 There are more than 10 uses for eggshells. 35. 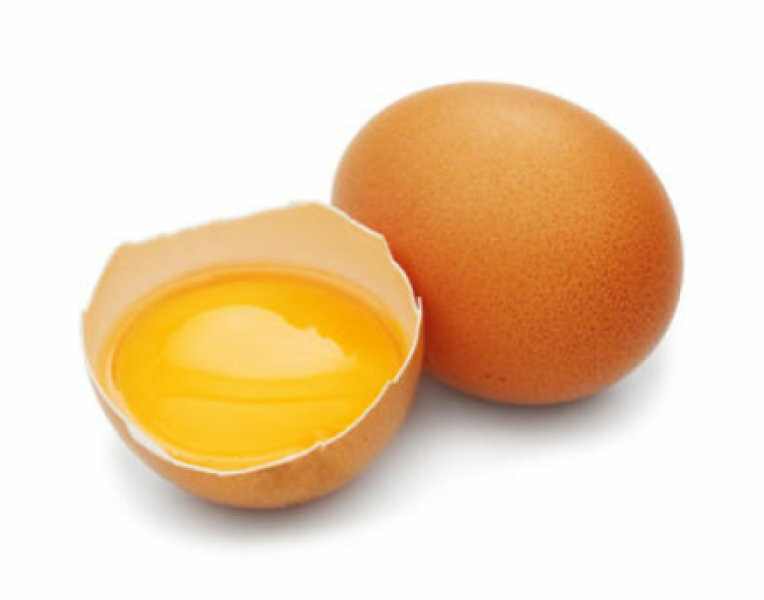 The record number of egg yolks found in an egg is 9. 36. A normal and healthy mother hen turns her egg around 50 times a day. 37. 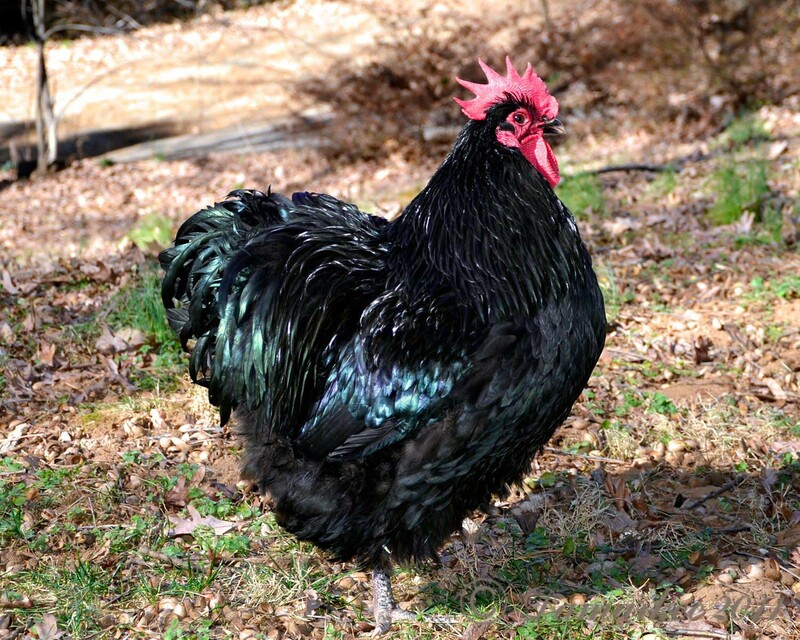 There is a myth that chickens can change genders – it is not true. 38. As the hen gets older, the number of the eggs she can lay gets smaller but the eggs themselves get bigger. 39. Hens eat their own raw eggs if they are not satisfied with their diet. 40. A chicken beak can bleed. They can eat salty food but it can be bad for their health. The color of the egg yolk is also a very important indicator of the quality of your egg. 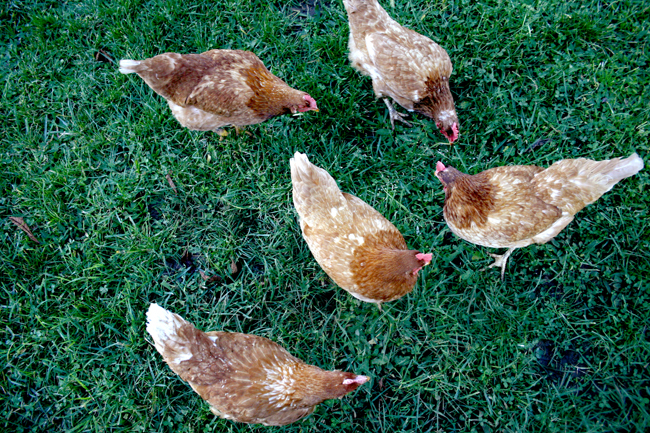 Some chicken communicates through movement and sound and can warn other chicken about threats such as predators and bad food. 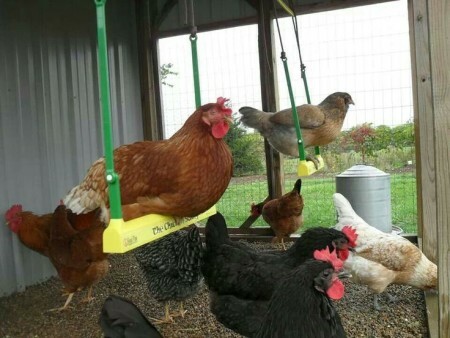 Chickens can also remember and recognize their toys after playing with them few times. Chickens deserve to be treated with a little more respect in light of new evidence about their terrifying ancestry. Also, hens are known for their ability to teach their chicks to adapt to their environment. Chicken are omnivores and they can eat almost anything. Weird facts, HA? We hope you liked this article. 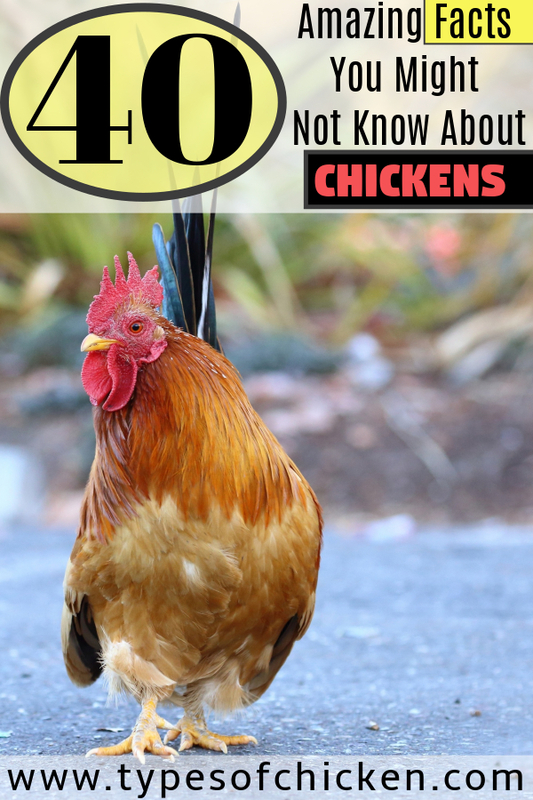 Share these facts so the people will know much more about chickens. Previous Article How to Make Your Garden Chicken Proof & 5 DIY TRICKS! I really enjoyed this .I hope to read more. My favourite chickens name was Muffy. I thought I was being original. She was like a sister to me..